Pinterest has recently caught on as THE trendy photo sharing site. But it would be a mistake to label it in such a limited way. Take a few minutes to see how the journalism industry is looking at this valuable resource and think about how you might be able to use it more effectively to leverage your small business. 2. What are you reading? Share your own reading list with readers, to show what inspires you. Use the description field to explain why you added the article to your reading list (such as why you agree or don’t agree with an article). 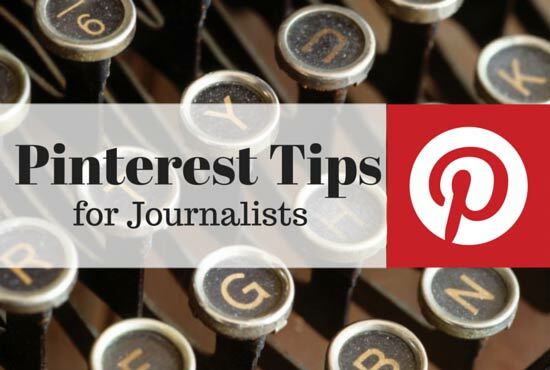 Here are examples from Arianna Huffington, HuffPo Parenting editors,and Nieman Journalism Lab.If you come across articles you want to save for reading later, create a “Pin Now, Read Later” board.